First of all a reminder to leave a comment and sign up for blog updates via email to get a free 6 month subscription to 'The Frugal Scrapbooker' Online Club and also I am giving away 2 free passes to the Inkspiration 4U Christmas Edition. 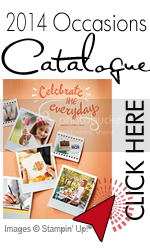 Remember to guarantee your spot in 'The Frugal Scrapbooker' Club you can click on the right sidebar to sign up! See you tomorrow. I hope you had a great long weekend!!! this time, after having it for awhile now and not used it, I decided to play with my large two-step bird punch. 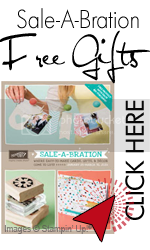 My upcoming Special Class this month will be utilizing this punch for some card making fun! and I am pretty sure I will be sending this card to my Mother for all that she does for me now that my Father has passed. I believe a strong card should go to a strong woman and she deserves it!